• Though the length of the title tag is much debated over, it is more important to note that your title tag should provide a clear idea of what your website is about. Do not compromise on that keeping the length in mind. Just ensure that you are explaining whatever needs to be said even if it runs a bit long. • The title tag is what meets the viewers’ eye first. So if you fail to impress them and catch their attention in the first instant, then you fail. You need to have an impressive start to your tag. It should actually prompt the viewer to click to know further about your website. • You should ensure that the title tag is focused on the unique aspects of the page. • Keywords can be included in the title tag but ensure that you do it appropriately and not just for sake of doing it. It should read sensible; else it leaves a wrong impression on the viewer. • Foresee what the user could search for and keeping that in mind, include it in the title tag and remember to make it bold. This captures the curiosity of the viewer as bold letters stand out and draw attention. 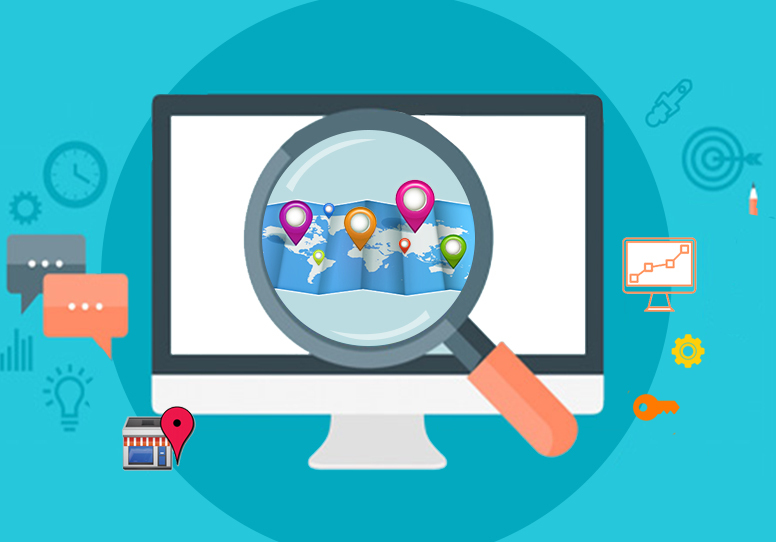 • You could try and focus on the broad theme and not just the specific keyword as that would give you more scope for figuring in the search results. • Including a call to action in the title tag should be able to do the work for your website. • Do not forget that you may not be the only one on the scene. To beat the competitors and get noticed over them, title tag is the answer. Try and be different from the others. You need to stand out among the crowd and to grab the attention of the search engines you need an impressive title tag. • Get a reality check. You may think your title tag is impressive but it may not be so for the search engines. But there is no reason to be disheartened. 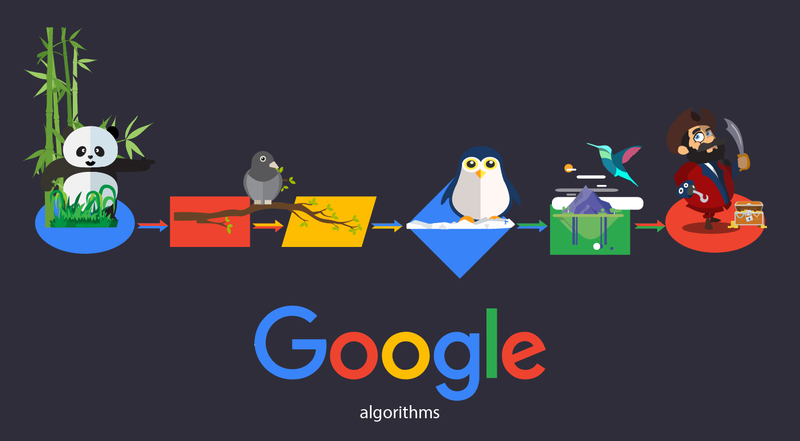 All you need to do is make changes to the title so as to impress the search engines. • Most important point to remember is that never reuse the title tag on another page. If you use the same title tag even if for two different pages, it will be considered duplicate content. Have unique title tags for each page. 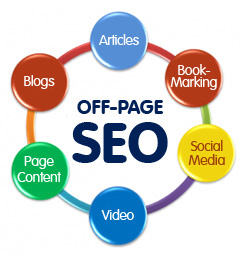 Title tags have always remained an important aspect of on-page SEO and so have to be accorded the due importance. 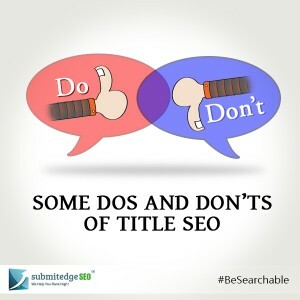 Review each page of your website as per the dos and don’ts mentioned here and see what changes you need to make to have your title tags stand out.